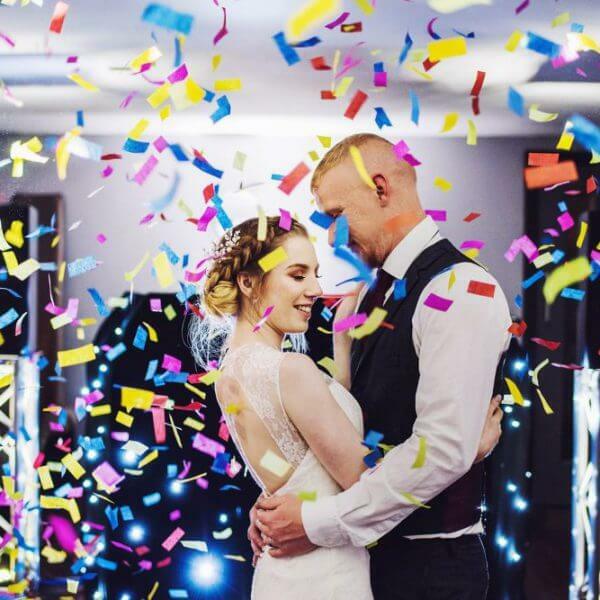 Start your night off with a BANG! 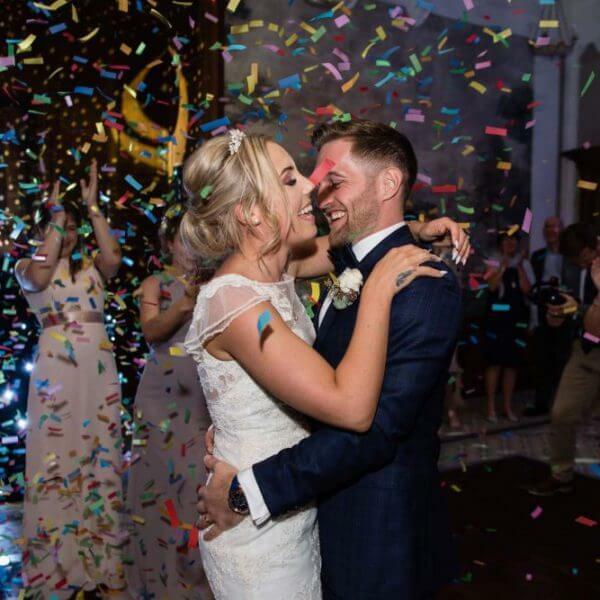 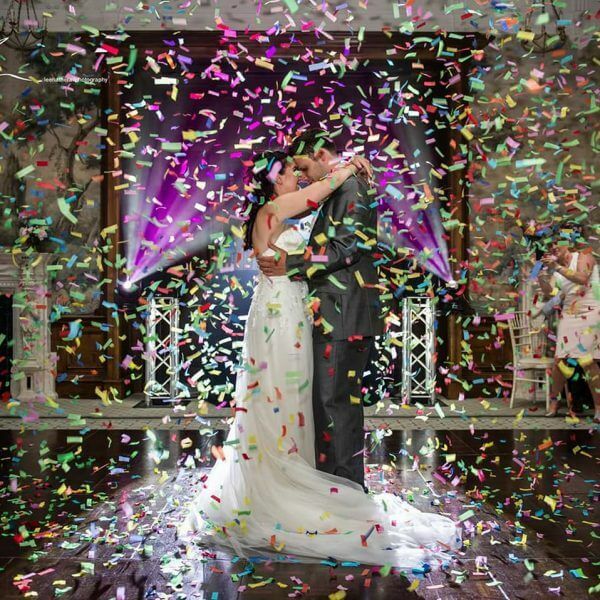 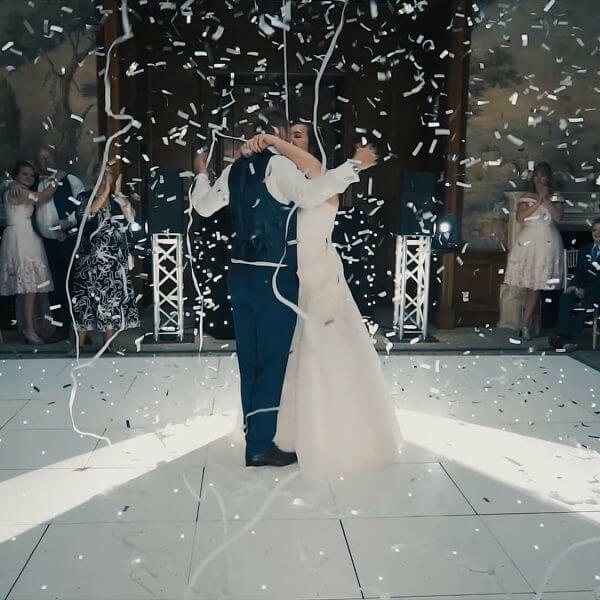 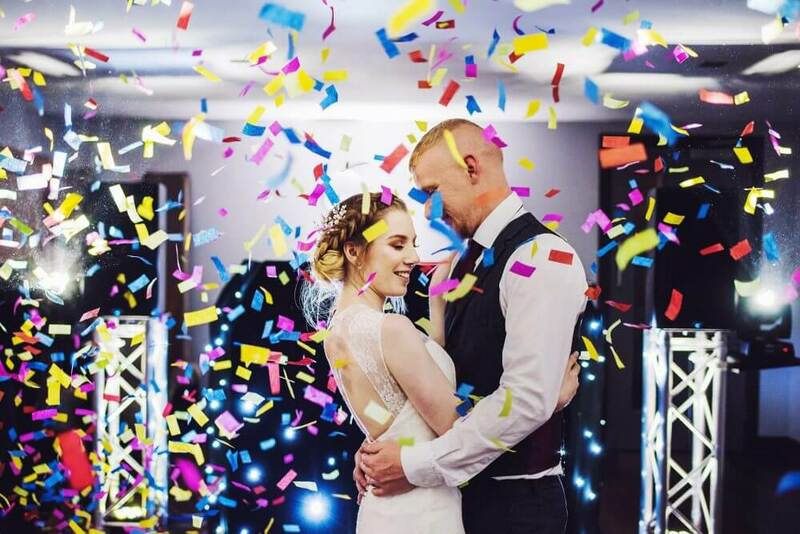 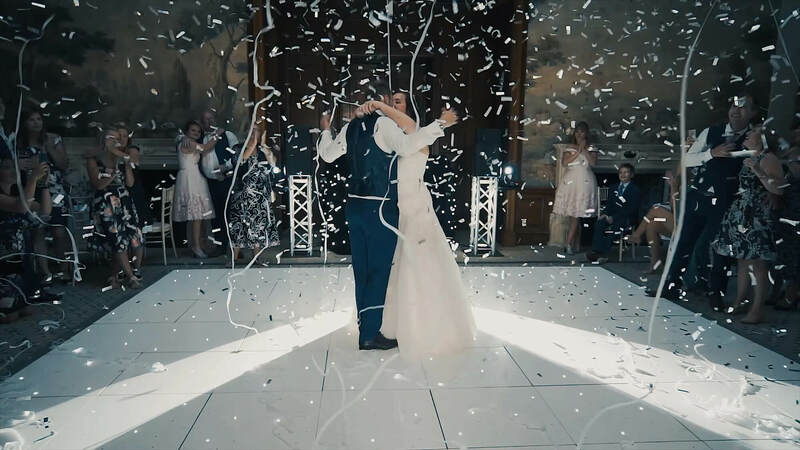 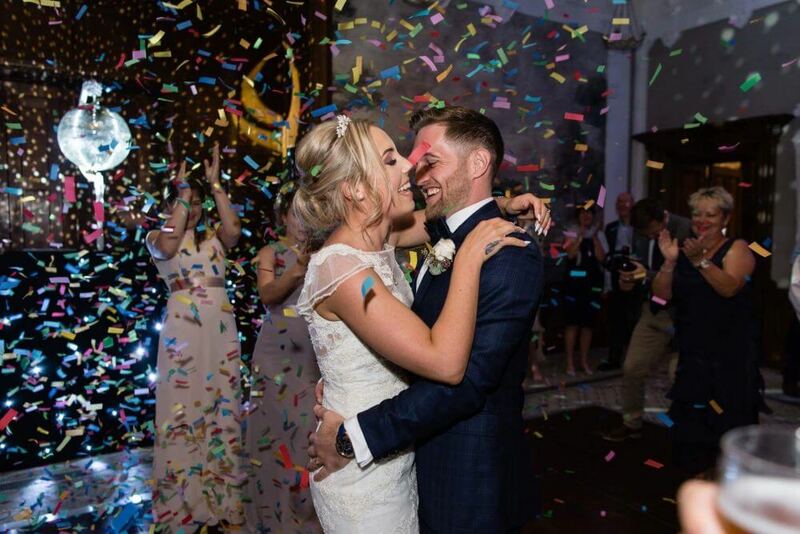 Hire my confetti cannon for your first dance (or even your last song) to create a perfectly breathtaking moment. 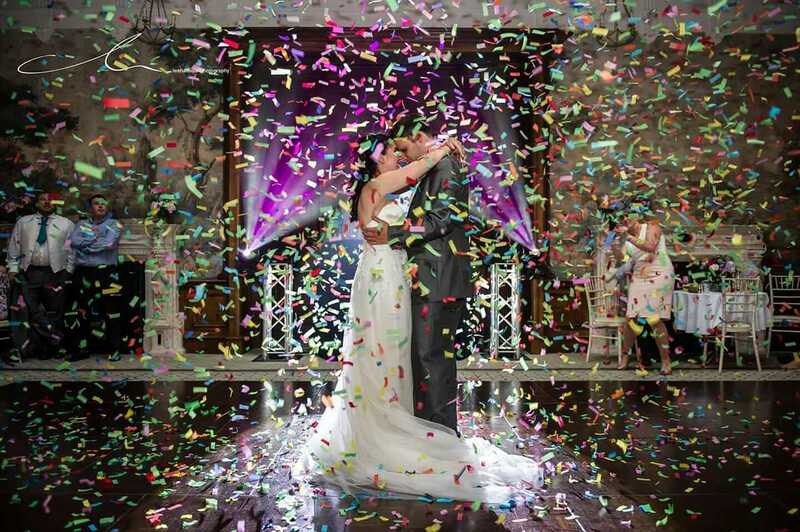 Please note that the confetti cannon can only be supplied with my DJ services.